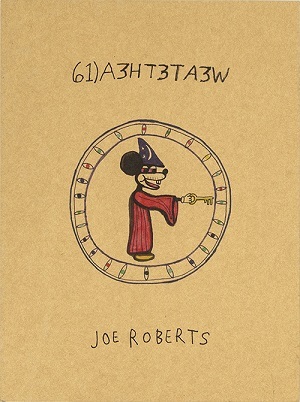 Anthology Editions is pleased to announce the release of the second book from acclaimed San Francisco artist, Joe Roberts, We Ate the Acid. Joe Roberts has spent more than a decade honing a deeply unique and unapologetically hallucinogenic style of art. Through paintings, drawings and mixed-media works, Roberts navigates a world of cosmic imagery, pop cultural detritus, and shifting geometric forms, bringing to life both the creeping unease and the uncanny humor of the psychedelic experience. Collecting over 100 new and recent works along with an introduction by Hamilton Morris (Hamilton’s Pharmacopeia), We Ate the Acid is the latest product of Roberts’ visionary journeys and a testament to his expansive, singular imagination. Come celebrate the SF release of this new book with some great jams and ice cold drinks. The artist will be in attendance.